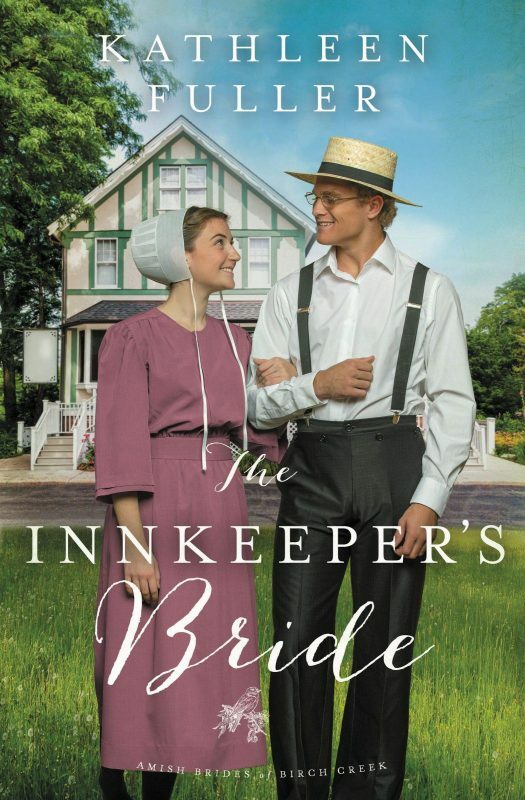 Beloved and bestselling author of Amish romance Kathleen Fuller reminds us that sometimes opposites really do attract. Christian Ropp moves to Birch Creek to accept a teaching position in the rapidly growing Amish community. He’s determined to put the rambunctious school in order as well as check another task off his list: finding a wife. Of course, that would be much easier if women were like textbooks, straightforward and logical. When an accident puts Christian out of commission, a new community member named Ruby Glick takes over his classroom. But Ruby’s exuberant teaching style clashes with Christian’s careful methods and he worries his students will never be the same. With a track record of catastrophe, Ruby always feels too clumsy, too distracted, too . . . much. 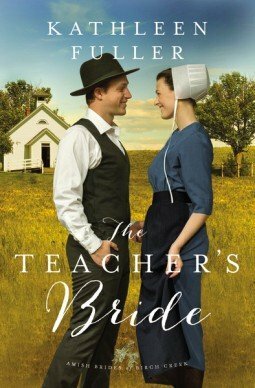 Desperate for a chance to prove that she can do more than make mistakes in her life, she throws herself into her new teaching position. But when Christian can’t seem to stay out of her way, she finds herself slipping into old, chaotic tendencies. What she doesn’t anticipate is that Christian’s heart is slowly catching up with his mind—and she, too, must decide whether to follow logic or love. 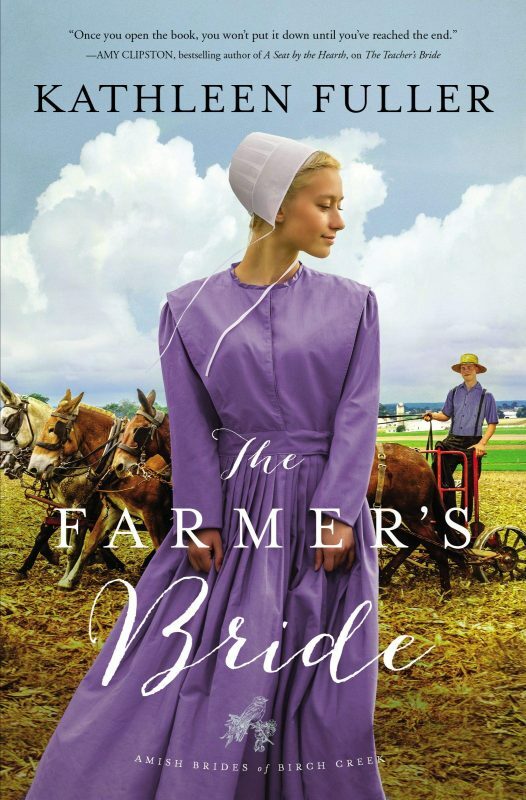 Other Book in "Amish Brides of Birch Creek"